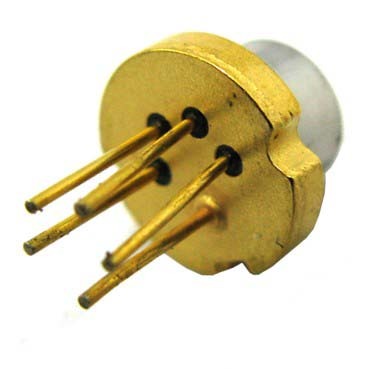 KES-400A PS3 Laser Diode 5 PIN Replacement Repair Parts (No Packing), Gadget Stop - For all of your phone and Apple needs! Use and replace this item with precaution. 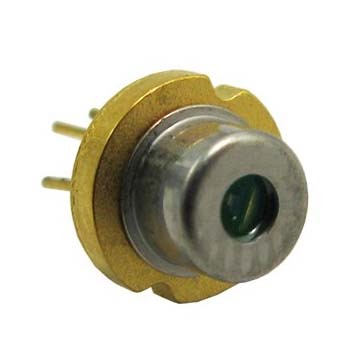 All laser diodes are extremely ESD sensitive. 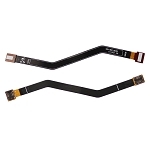 Expert technicians can exchange just the diode for the laser diode unit damaged. Do not suggest buy this independently since it require high technology to make sure the diodes won't be burnt when installing. For Expert Technicians With Special Equipment Only!